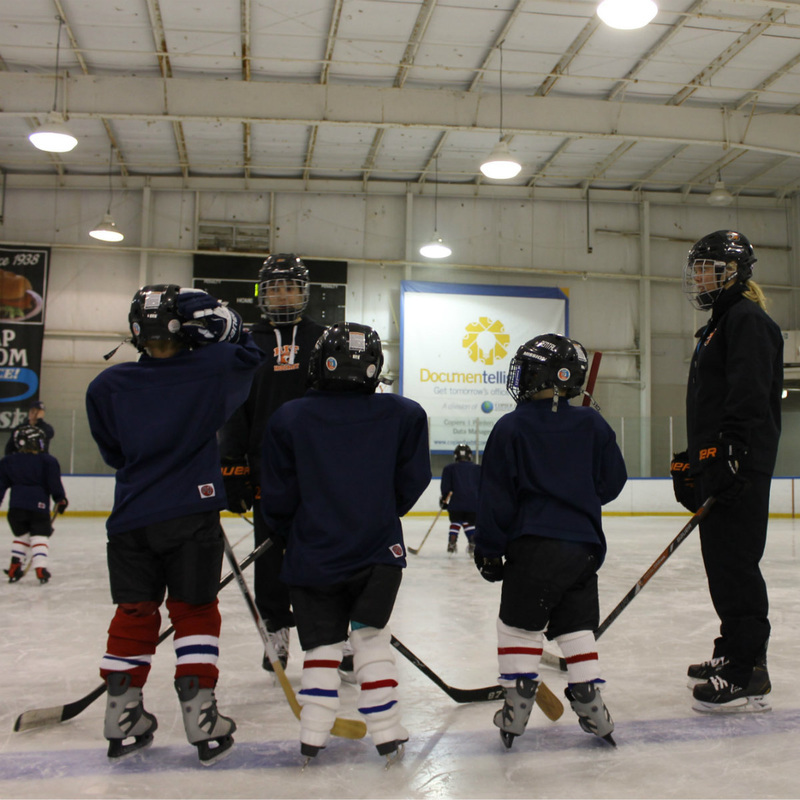 Each year, Bill Gray's Regional Iceplex hosts multiple ice sports camps during the President Week holiday break. These camps are designed for the true beginner to novice ice skater, hockey player and figure skaters. These half day camps take place Tuesday through Thursday of the school break and feature instruction from the Iceplex skating staff and ice hockey staff. 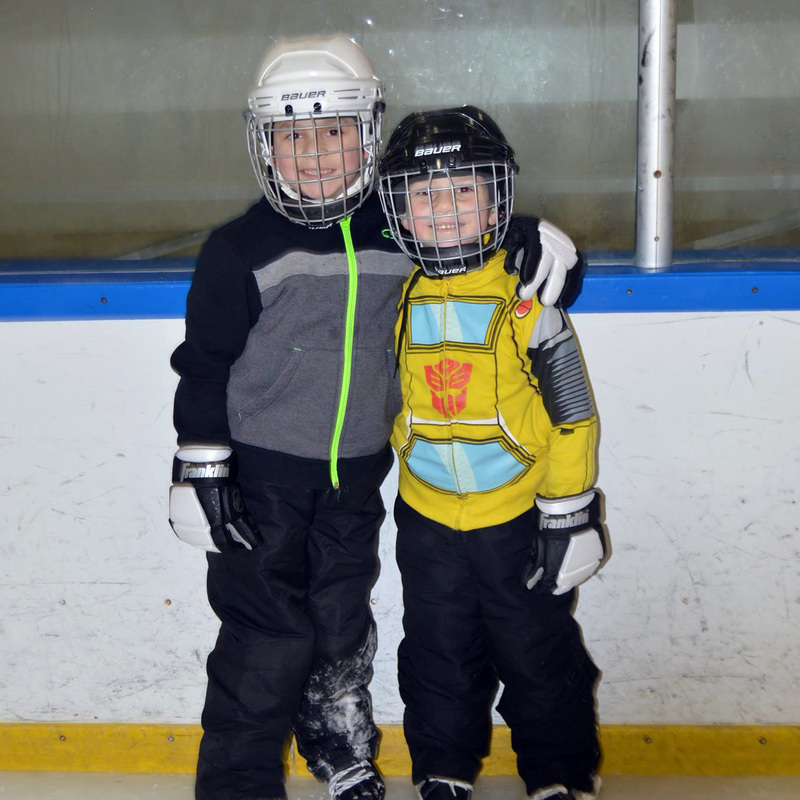 Designed for brand new to novice skaters, ages 6 to 10 years of age. Instruction is provided by the Iceplex skating instructional staff and skates are provided at no cost (for those who do not own skates). Over the course of the camp, participants will learn the fundamental skills of ice skating, providing them the life long ability to ice skate for leisure. For information on this camp, contact Skating Director Nicole Owens (nicole@billgraysiceplex.com). Designed for novice to intermediate ice hockey players, ages 5 to 9 years or age. The camp emphasis is on developing individual playing skills (stick handling, shooting, passing) with some team skills incorporated in through mini games. Having fun is the number one goal of the camp, so players will enjoy the entire camp experience and make some new friends while improving their game. For information on this camp, contact Hockey Director Tyler Fess (tyler@billgraysiceplex.com). 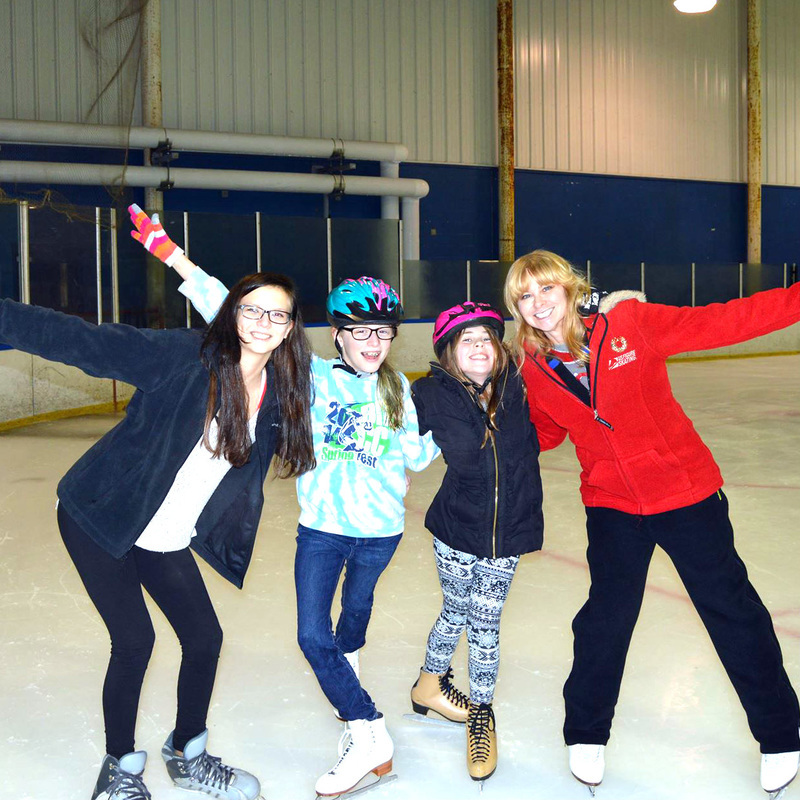 Designed for novice to intermediate skaters, ages 6 to 14, with an interest in learning the sport of figure skating. Ice skates are provided for those who don't own them, and instruction is provided by the Iceplex figure skating staff. Participants will learn the basics skills of figure skating while developing some new skating skills. For information on this camp, contact Skating Director Nicole Owens (nicole@billgraysiceplex.com).